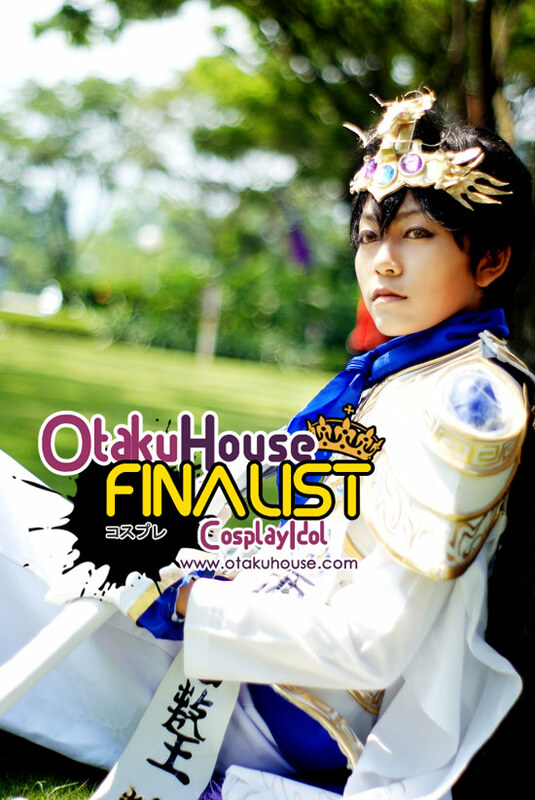 Zikrie Ruford took on one of the most challenging costumes of Syaoran from Tsubasa Chronicle and nailed it hard. 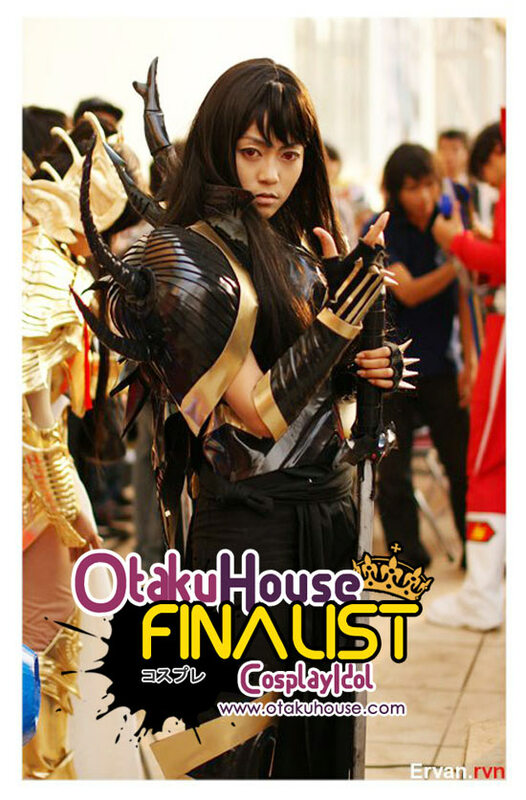 This Asian Finalist is back to show you more of her works! Comments : I made that costume for 2 months. Special credit for Awal Mine for the photo.. Comments : I borrowed for the wig, skirt, etc from my friend LOL.. 😀 Photo by Bram Agusta.. 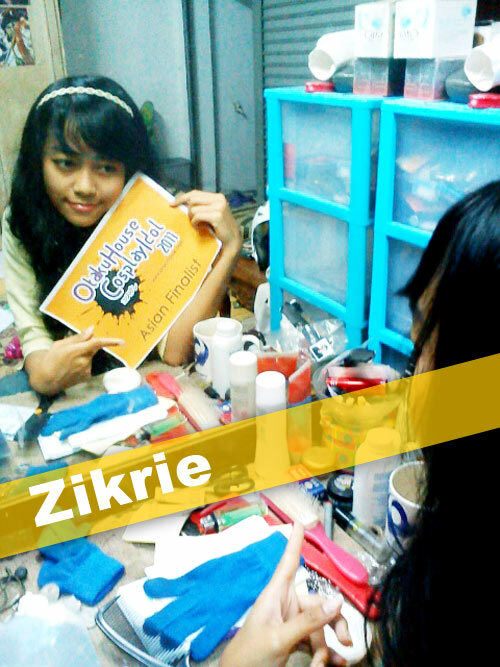 Comments : I made that costume 3 months and join the big event in my country with my partner.. photo by Ervan.. 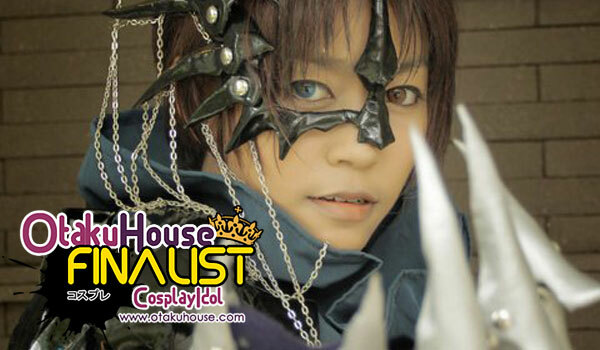 If you like this Indonesian cosplayer’s cosplays, vote for Zikrie Ruford at the top of the page by clicking ‘like’ or ‘Google +1’!